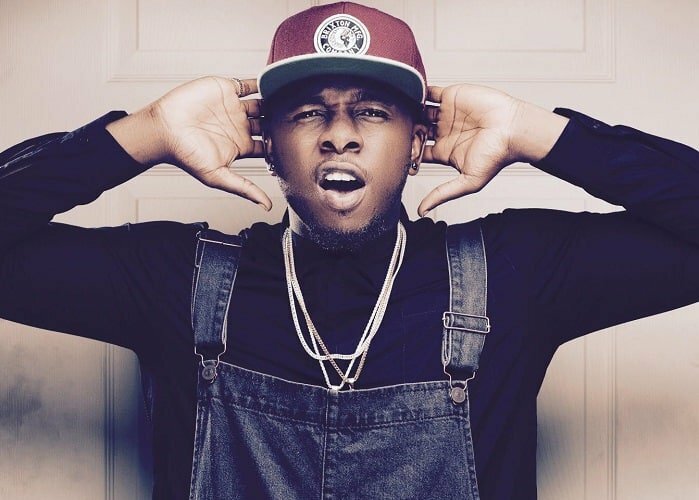 Superstar singer, Runtown, has spoken out on the allegation of fraud leveled against him by an American woman. The singer’s management team in a statement that was released, described the allegations leveled against him as all lies. According to them, they have worked towards the arrest of those involved in using the singer’s name to commit fraud. 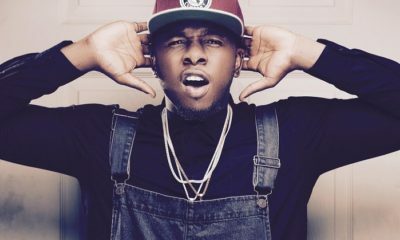 “Our attention has been drawn to reports circulating on social media by a US-based woman named, Shawn Rene accusing our artist, Runtown of fraud. It’s all lies and an attempt to blackmail and tarnish our image. We have contacted the Nigerian security agencies including the DSS and EFCC who are all on the matter at the moment and preliminary investigations already reveals that its a group of impostors who may have duped ‘Sawhn Rene’ using Runtown’s name. Runtown has never and will never defraud anyone,” the statement read. This statement is coming a few hours after a certain American, Sawhn Rene claimed that she was defrauded by Runtown of $124,000. 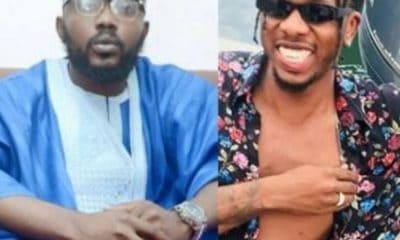 Runtown might just be the latest celebrity whose name has been used to defraud innocent foreigners of their valuables and cash.